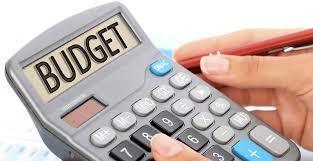 It is crucial that every practice compiles a budget at the start of every financial year. Income should be based on billable hours and disbursement “income”. Expenses should be based on current commitments and expected expenses. Once the expense budget is completed, it will enable the practitioner to determine the breakeven point of the practice. Every practice should aim to have three months’ worth of monthly expenses in reserve as a buffer. Next articleBlockchain – the future of business. What should your Lawyer know?